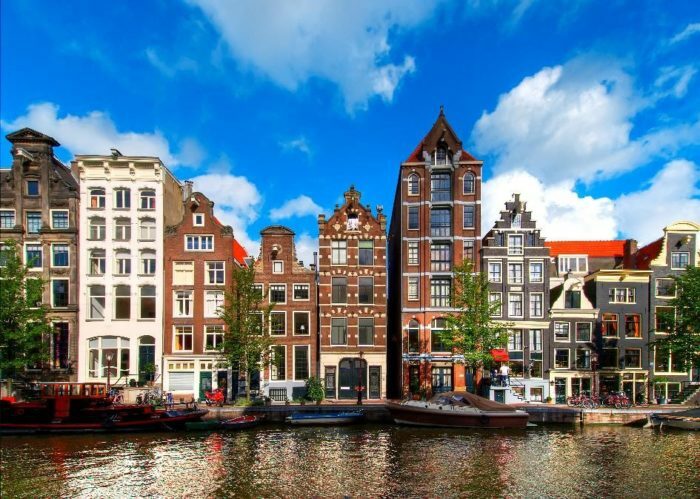 London-based international climate change and sustainability advisory firm, the Carbon Trust, has announced its continuing global expansion with the opening of a new office in Amsterdam. 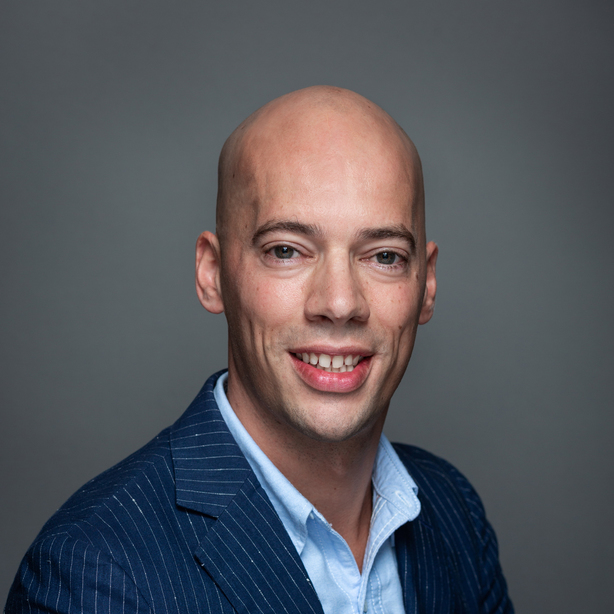 This latest addition to the Carbon Trust’s operations will help the company to service its growing business in mainland Europe, with a focus on providing advice and assurance to large corporates. The Carbon Trust works with businesses, governments and institutions around the world, helping them contribute to, and benefit from, a more sustainable future through carbon reduction, resource efficiency strategies, and commercializing low carbon businesses, systems and technologies. The Amsterdam office builds on the Carbon Trust’s international portfolio of offices in the UK, China, Mexico and South Africa. The announcement forms part of the Carbon Trust’s involvement in the Innovation Forum’s Sustainable Apparel and Textiles Conference in Amsterdam on 9 April. The Carbon Trust made a presentation on how fashion businesses can successfully set science-based targets to take action on climate change. The news follows in the footsteps of Carbon Trust international consumer research released last week into the consumer attitudes towards climate change labels, looking at over 9,000 adults across seven countries, including the Netherlands. This found that seven in ten (70%) consumers in the Netherlands agreed it was a good idea to use a recognizable label on products that have been made with a commitment to measuring and reducing their carbon footprint. The opening of the new office was made possible with guidance from the Netherlands Foreign Investment Agency and amsterdam inbusiness.